2018 was a transformative year for Ronald McDonald House of Dallas. After successfully launching a Capital Campaign in Fall 2016, we broke ground on our new wing this past September. As Campaign Chair, I witnessed firsthand the growing need for a larger House for the families who need us. 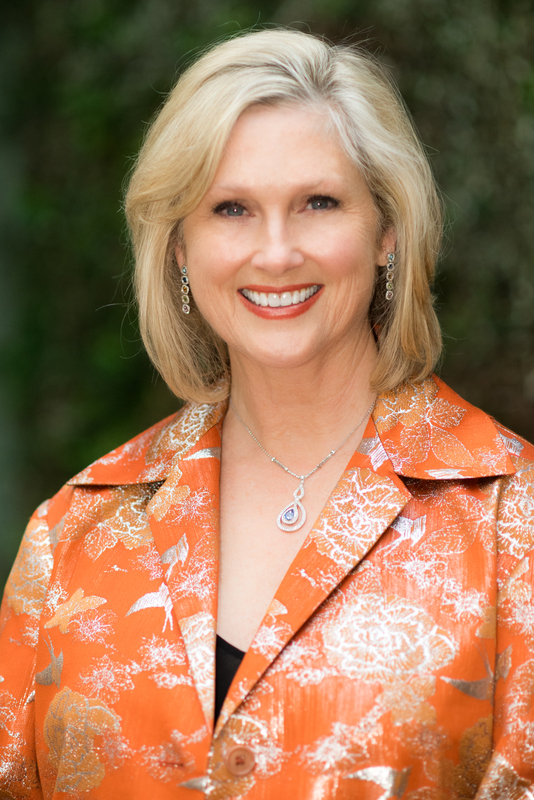 Dallas’s reputation for highly specialized and effective pediatric care is a source of great pride for our community, but it has also led to a dramatic increase in the need for the programs and services offered by Ronald McDonald House of Dallas. As more families traveled to Dallas to receive medical treatment for their children, demand dramatically outpaced our resources, leaving us with a daily waitlist. Having to turn families away due to a lack of space became a heartbreaking reality. This is why our Board of Directors decided it was time to grow and make that waitlist non-existent, as soon as possible. 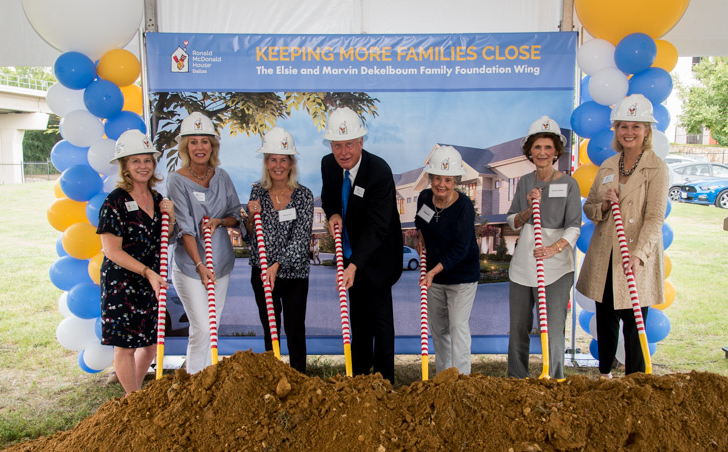 The new 18,000 square-foot Elsie and Marvin Dekelboum Family Foundation Wing will provide 24 additional rooms, and six long-stay suites which will allow us to serve 800 additional families annually. Thanks to the generosity of donors like Elsie and Marvin Dekelboum Family Foundation, The Crystal Charity Ball, McDonald Owner Operators of DFW, AbbVie, and many others, we have surpassed our goal of $11.5 million and construction is moving full steam ahead! We encourage you to drive by and take in the excitement of the building process. However, our work is not done! For the next year we will continue to need the love and support of our community. The new wing will add significantly to our operating budget and we are counting on the generosity of our supporters to meet that demand. With your help we can raise the dollars we need to meet the increase to our operating budget while also adding to our endowment and our capital reserves. As the parents of six healthy children, Drew and I realize how fortunate we’ve been. Tragedy can strike any time; no one is immune. We can only imagine what the families staying at RMHD are going through. The day to day medical decisions must be overwhelming, not to mention trying to figure out where to stay, what to eat, how to get to the hospital, what to do with well siblings, and how to pay for it all. Whatever we can do to lessen the burden so these families can concentrate on their children’s health is well worth the effort. Please join us in this significant endeavor! At the end of this important chapter, we will know that we have done something that matters – created a home full of love, compassion, respite, kindness, comfort, and care for thousands of families in crisis for generations to come.